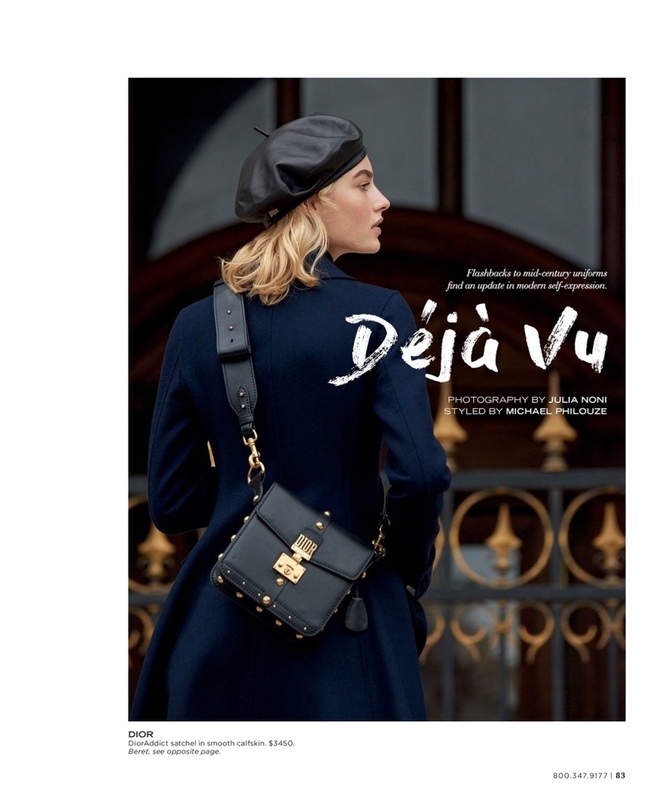 Top model Maartje Verhoef appears in the fall 2017 catalog from fashion retailer Saks Fifth Avenue. 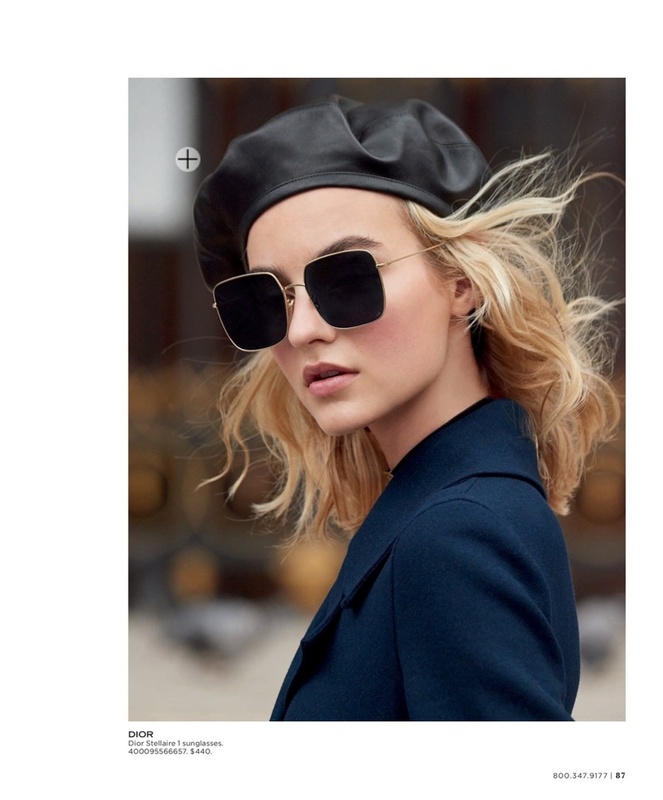 Looking Parisian chic, the blonde model poses in complete looks from Dior’s autumn runway collection. Photographed by Julia Noni, Maartje wears beret hats, luxe denim and jacquard jackets. Stylist Michael Philouze dresses the Dutch beauty in navy styles for the spread.